A bigger home means more square footage to decorate, maintain and restore. Individuals may move into a larger property because they’ve outgrown their existing one, are relocating for work or are considering expanding their family. On average, Americans move home 11.4 times during their lifetime and, as anyone who has ever moved before will know, the expenses associated with buying and selling can be astronomical. Understandably, most new homeowners want to put their stamp on their new place, and when finances are tight, restyling your home on a budget is recommended, but how do you cover the cost of large renovations when money is tight? The bathroom needs gutting, the kitchen needs updating, the walk in wardrobes in the bedroom need ripping out and the garden requires a complete facelift. It’s a lot for anyone to take on and find the cash for. 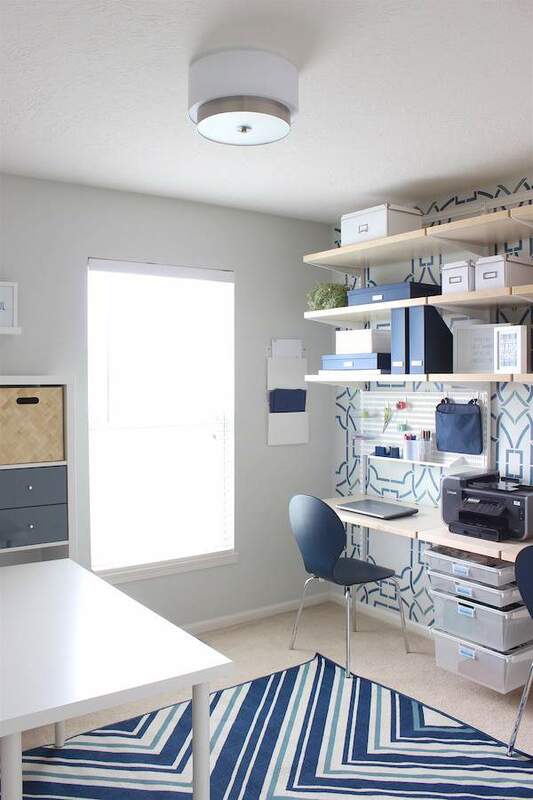 It’s best to focus on one room at a time and plan and budget for the work you want doing. After all, in a larger house, your mortgage, heating bills and lighting costs are likely to be more expensive so you want to ensure you’ve got the cash to complete everything to a high standard. Once renovations in the first room are completed, start preparing and saving for the next room and so on. Completing projects in this was will take some time, but it’s the ideal way to stay on top of your budget without risking falling into debt. Don’t leave your curtains or pieces of furniture at your old house when you sell up. If you don’t wish to keep them, you could always sell them or you could repurpose them and put them to use elsewhere in your new home to save you forking out on new pieces. If your old curtains don’t fit your new windows, get sewing and adapt them, and if you’re wondering what to do with those old rolls of wallpaper, you could cut the patterns out and place them into photo frames to dot around your new place. Before you rip up the carpets and pull out the kitchen cupboards in your new home, it’s worth considering whether there’s any way of restyling or fixing them up to make them more appealing and reusable. The old pine kitchen may not be to your taste, but you could strip the cupboard doors and paint them white or gray to make them like new. Even if you want to get a new kitchen in the long run, sprucing up the cupboards can see you through for a few years while you focus on the other areas of your new property which need more urgent work completing. Are there projects that you could complete yourself if you had the free time? Or do you have friends or family who are experts in restoration or DIY jobs? If so, think about using your weekends and evenings to tackle jobs around the home. If you’re tired from working long hours, use your downtime to do up some storage boxes for your bedroom or to design and sew your own pillow cases. Making the most of the skills you and your close friends and family have can save thousands in the long run and will give you great satisfaction and personalization in your new, bigger home. If you don’t feel confident tackling larger jobs yourself, you could always put in some of the ground work in to keep professional costs down. When you’re planning your new bathroom, instead of paying for someone to gut it, spend a few hours taking off the wall tiles and ripping up the floor yourself. The same can be done when it comes to replacing the kitchen – tear out the cupboards, worktops and floor tiles yourself to save yourself some dollars. As keen as you may be to get cracking with the renovations in your extended home, don’t be tempted to go with the first quote you receive. You should always get at least three different companies in to assess the renovations required and the to estimate the total sum it will cost you. You should also ensure that the professionals you hire are good at their job and have excellent skills and customer satisfaction as the last thing you want is to have to shell out for another professional to come in and fix up a poor job. Therefore, take the time to speak to your neighbors, colleagues, family and friends and see who they recommend for the job. Before you agree your mortgage for your new larger home, consider the work required in the property. If lots needs doing and the work is something you’d like completing sooner rather than later, then you may be better off putting down a smaller deposit and keeping hold of the rest of your savings to pay for renovations once you’ve got the keys. 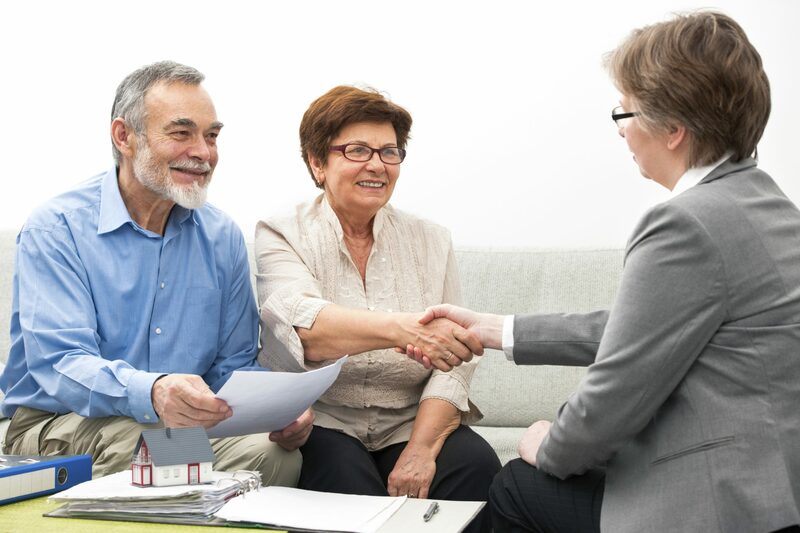 Older members of the population who have moved into a bigger home during their retirement should consider taking out a reverse mortgage where a regular sum is provided to the homeowner which can then be invested in their home. You might be thinking ‘if only it were that easy!’ Well it can be if you know how to be savvy with your finances. Simply switching your bank account to another provider can net you a couple of hundred dollars which you can put towards your new kitchen. When purchasing goods, be sure to go through a cashback website or use a cashback card to earn some instant rewards. You could even hop online and complete a few surveys to make a bit extra for the renovation kitty, too.